Andrew Januik Wines is committed to making limited quantities of high quality wine from Washington State's preeminent vineyards. We use innovative and experimental winemaking techniques to create medium-bodied, elegant wines that showcase the terroir of the unique wine growing regions of Washington. Come visit us in Woodinville and try our wine for yourself. Most winemakers have spent the majority of their lives in the industry and Andrew Januik is no different – except for the fact that he is only 31 years old. When he was just 13 he started working with wine on the weekends and full-time during his summers. The son of a world-renowned winemaker, Andrew was born with winemaking in his blood and the proof is in the pressing. Every single one of the wines that Andrew has made since starting his eponymous label in 2011 have been rated above 90 points. Upon first smell, penetrating red fruit jumps out of the glass surrounded by whiffs of orange blossom. Plum and mineral notes are concentrated on the front palate with a silky mouthfeel transitioning to a finish of flint and lively aciditiy. This deeply purple wine combines a beautiful mix of black licorice, currants, mocha, and spice in the nose. In the mouth, a concentrated supple core of anise and black cherries leads into a textured and long-lasting finish which is framed by subtle tannins and bright acidity. Drink from now until 2035. Lady Hawk and Champoux Vineyards are two of the finest vineyards that Washington State has to offer, and both clearly represent the uniqueness of the Horse Heaven Hills AVA. 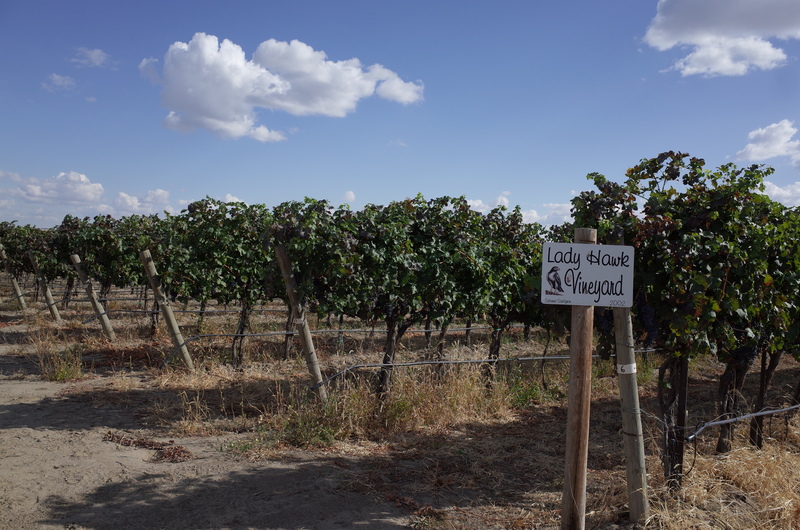 Lady Hawk, owned and operated by Judi and Paul Champoux, is a very small parcel of land with less than five acres planted, all of which is Cabernet Sauvignon. Luckily there are no other wineries that receive grapes from this meticulously managed vineyard, thus leading to a truly one of a kind wine. 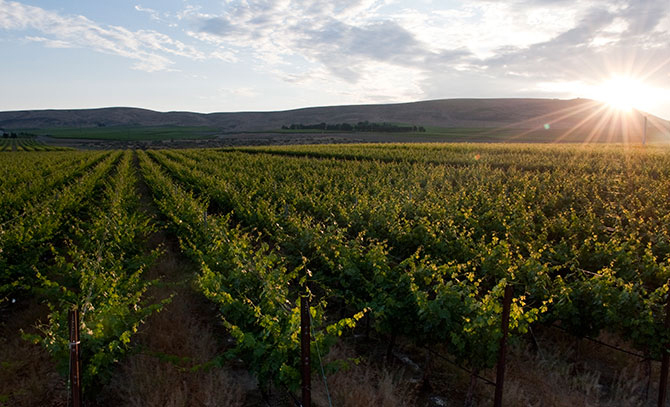 Champoux Vineyard, which is located adjacent to Lady Hawk, produces beautifully supple and complex wines, many of which have become the most famous and highest rated to come out of Washington State. 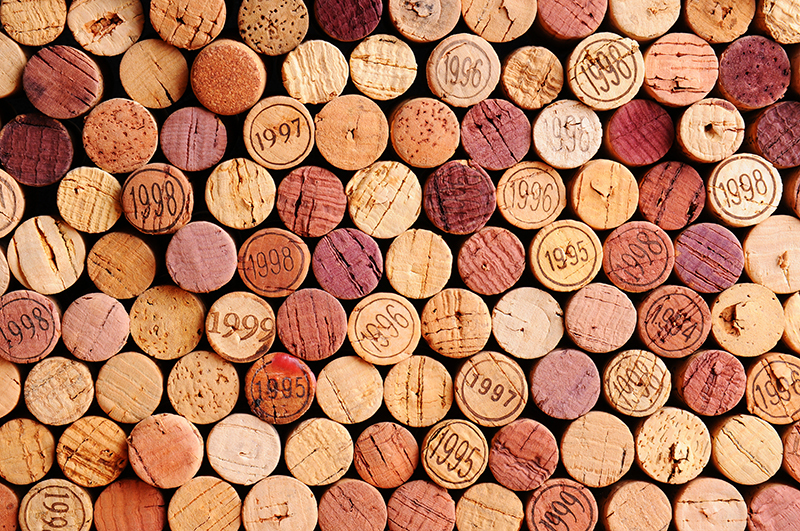 Over the course of the last four vintages, the Columbia Valley has seen a shift from two of this decade’s cooler vintages in 2010 and 2011 to the two warmest vintages of the last ten years in 2014 and 2015. In 2015, an early bud break was followed by warm temperatures that persisted through the summer and well into the fall. Harvest started earlier than most vintages and finished 10 days earlier than normal. 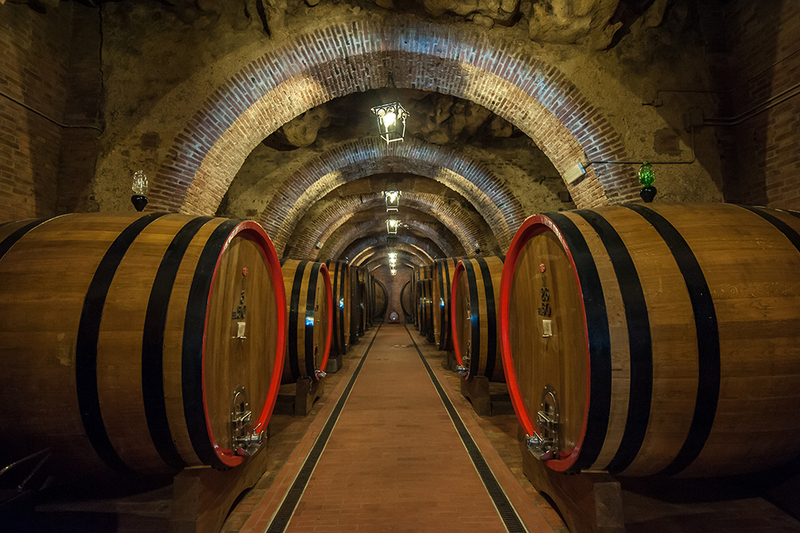 This added warmth has helped create wines that are intensely aromatic with very concentrated flavors. This beautiful violet colored wine is overflowing with cassis, black raspberry and chocolate notes. 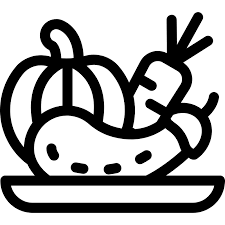 It is multilayered and textured with flavors that range from spice to mocha and dark fruit. The finish is long and brimming with the bright acidity and supple tannins that are indicative of Red Mountain. Enjoy this wine from now until 2033. 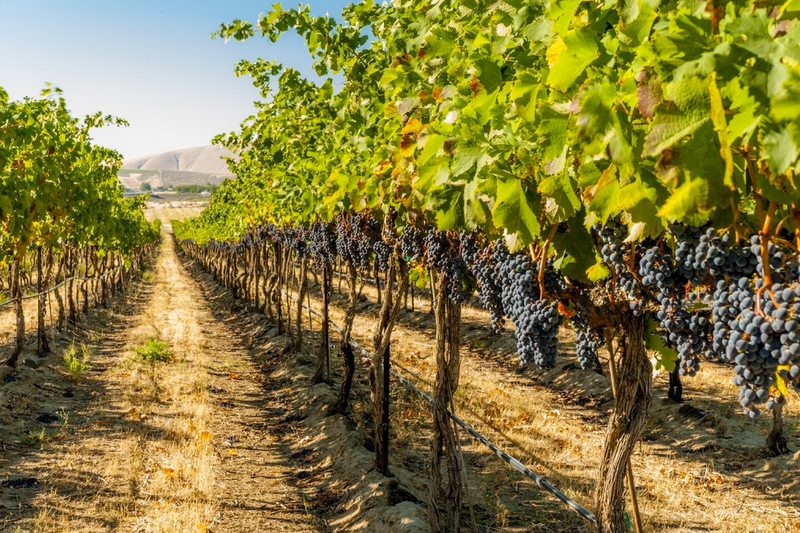 After a string of mostly moderate vintages, Washington State saw its warmest vintage in many years in 2015. An early bud break was followed by warm July and August temperatures. Cooler September temperatures allowed grapes to hang in the vineyard longer and gain great complexity. The heat also led to very small individual berries with immense structure and flavor. Ciel du Cheval, Obelisco, and Quintessence Vineyards, all located in the Red Mountain AVA, are three of my favorites. These particular vineyards always express the terroir of Red Mountain especially well. 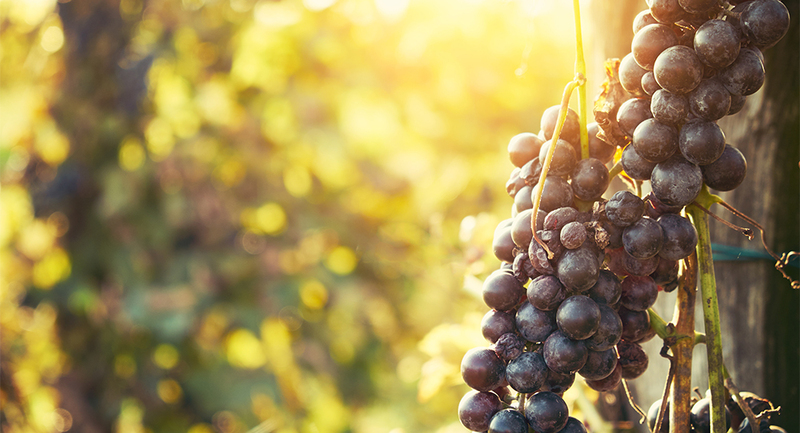 The rich soils, dependable air drainage, and limited rainfall result in highly concentrated berries with dense skins, rich inky color, and daring complexity. First planted in 1975, Ciel du Cheval is located in the heart of Red Mountain and grows some of the most sought after fruit in Washington State. The soil of loam on gravel beds, inhibits vigor which leads to small berries with intense concentration and flavor. Sitting between 675 and 1025 feet elevation, Quintessence Vineyard receives incredible sun exposure along its southwest-facing slope. With a very strong focus on different clonal plantings, they are growing some of the most complex and unique Cabernet Sauvignon in Washington State. 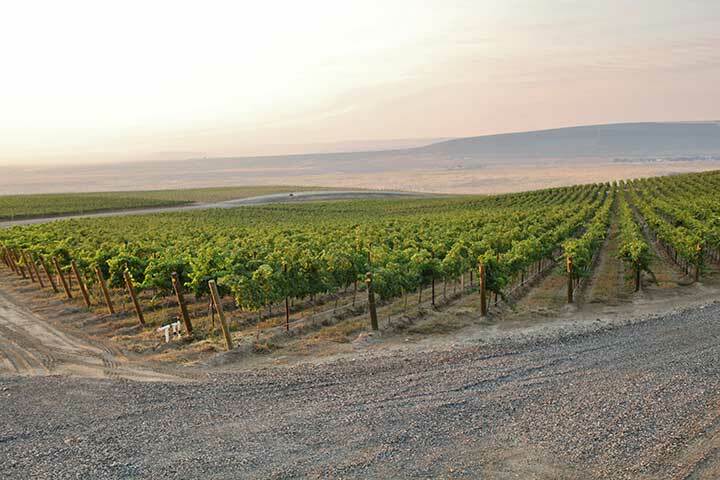 Planted in 2002, Lady Hawk Vineyard sits in the southern section of the Horse Heaven Hills AVA. The 4.5 acres of Cabernet Sauvignon grown at this sight are swept by the winds off the Columbia River, allowing longer hang time and more complex fruit. Obelisco vineyard sits on the Red Mountain AVA and is known for its warm, dry sunny days and cool summer nights. The volcanic, rocky Red Mountain landscape was formed over 10,000 years ago with the Missoula Floods creating a new landscape with rich soil deposits over sand, silt and gravel. We'll keep you informed of the latest news regarding Andrew Januik wines. Your information is safe with us. We do not share our mailing list with outside vendors.